Of course the business of blogging must go on, but we&apos;re not forgetting our friends and neighbors in need. As Momtrends gears up for a busy month of fashion features, twitter parties and NYC blogging events, we&apos;ll be acting with purpose. Here are a few ways we&apos;ll be helping those closely effected by Hurricane Sandy. Diaper Drive: We&apos;re working with our charity partner Baby Buggy to get diapers and wipes to families in need. Momtrends will be accepting donations in DUMBO Brooklyn (contact me here for the address) you can also place an order on Diapers.comand ship diapers and wipes (all sizes are needed) directly to Baby Buggy 306 West 37th Street, 8th Floor, NY, NY 10018. 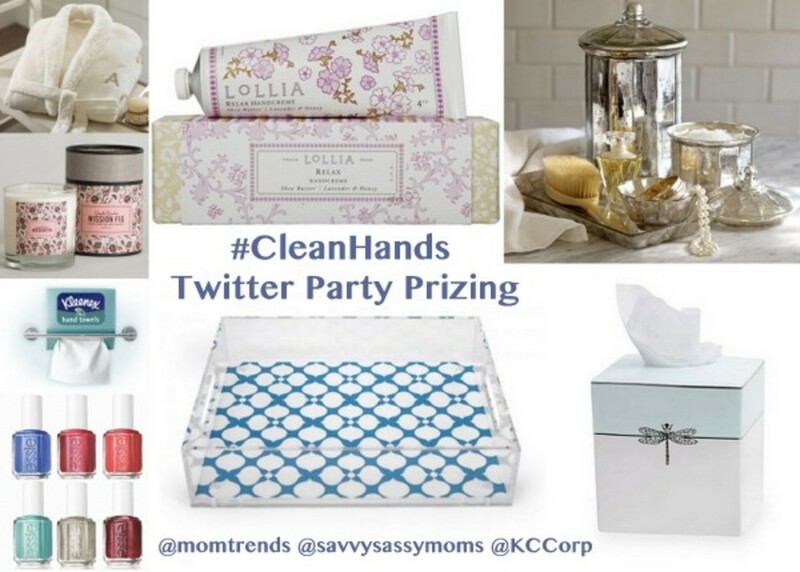 Kleenex Twitter Party 11/5 (RSVP Here): Momtrends will be donating a portion of the sponsorship fees to the Red Cross AND we are working with Kleenex to get donated products to communities in New Jersey that are in desperate need. 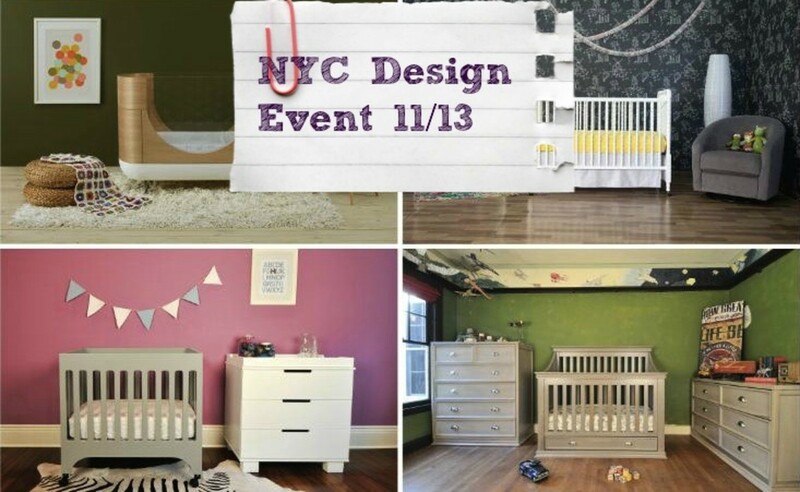 MDB Family Blogging Event 11/13 in NYC (email me for an invite if you live in NYC! ): Momtrends will be working with Pamela Peckerman to collect toiletries for her Staten Island Community AND we will once again work with Baby Buggy to collect diapers and wipes at the event.